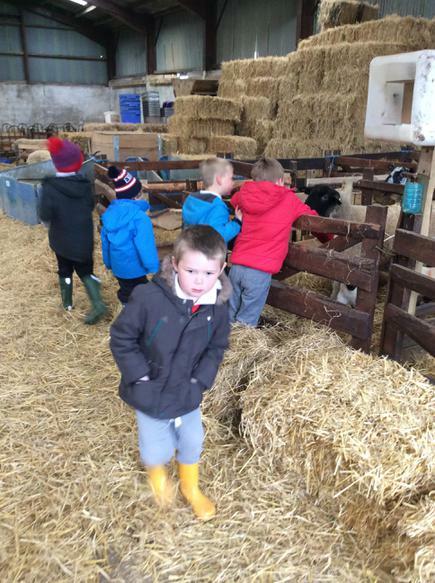 Early Years spent the day visiting Newham Farm. 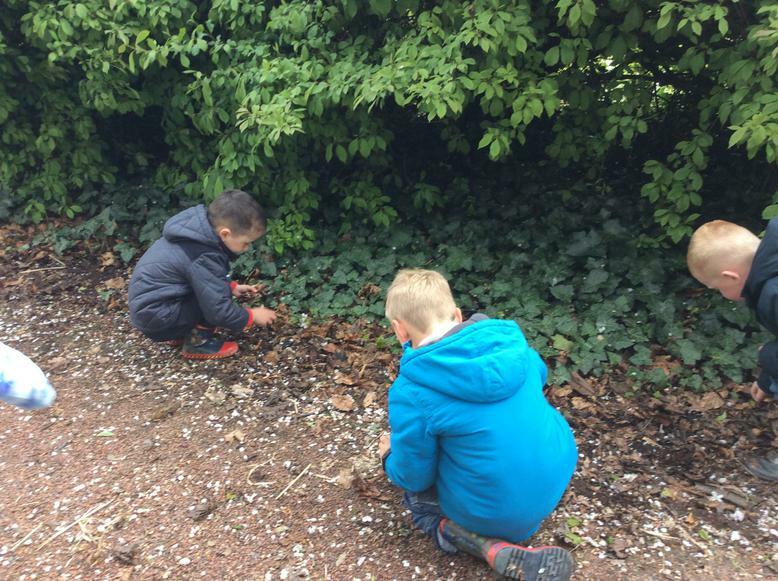 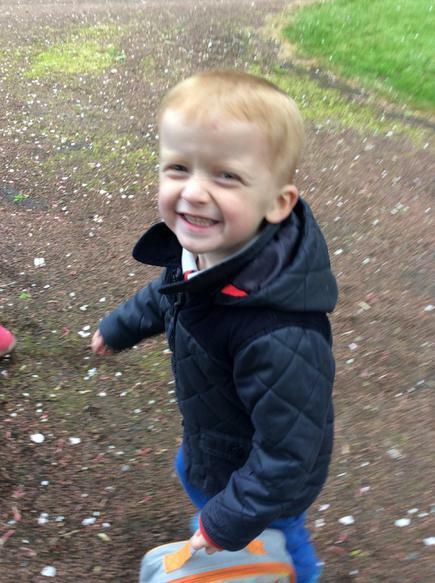 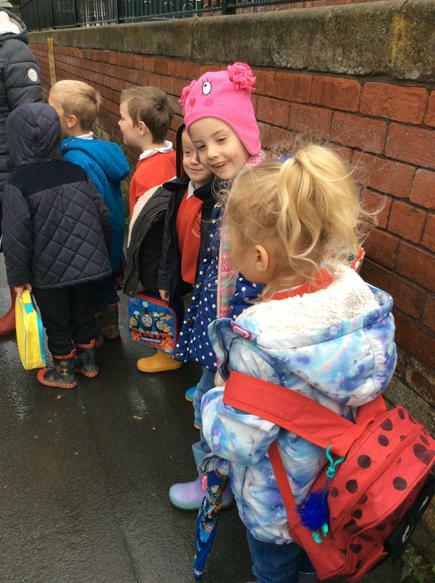 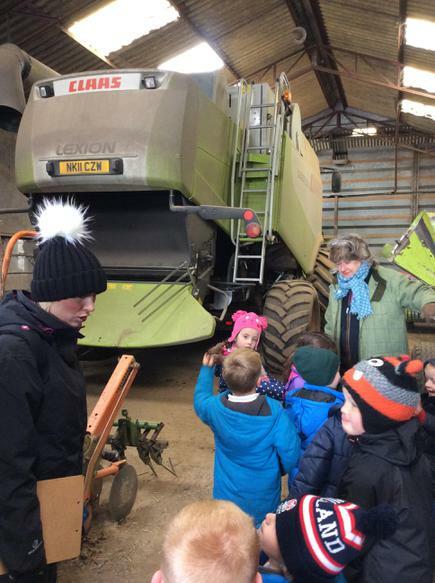 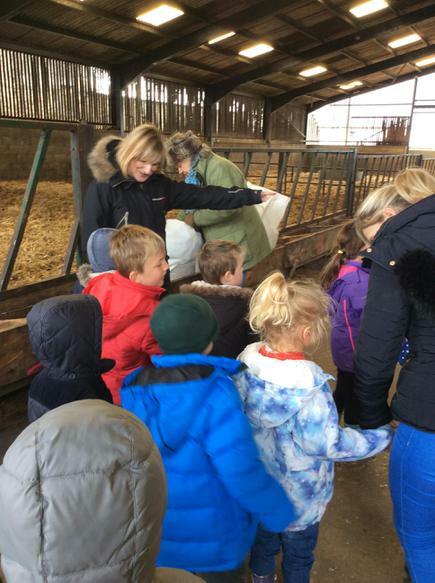 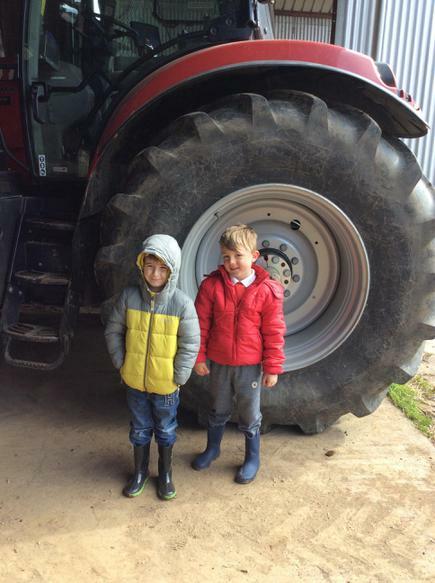 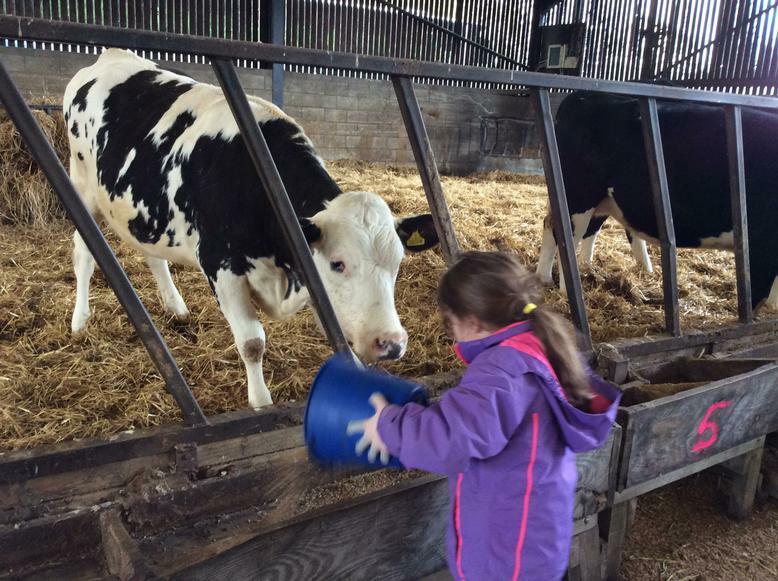 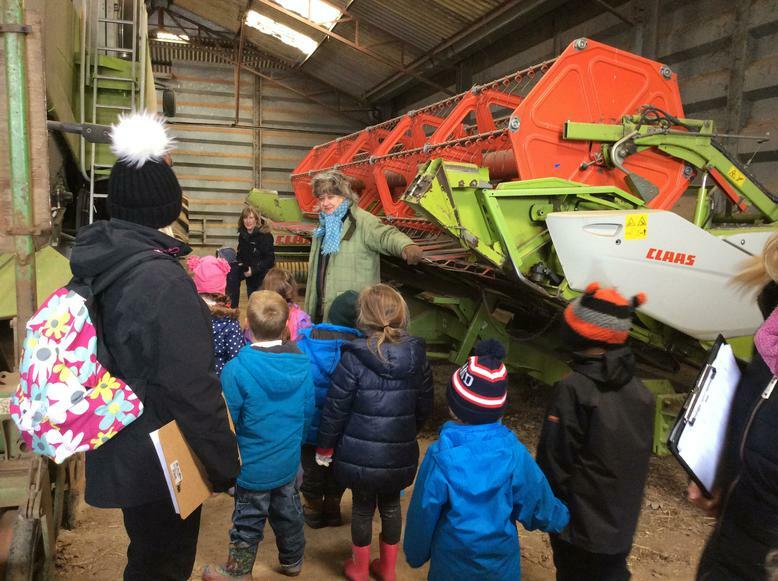 The children enjoyed exploring the farm environment and they spent time gathering information about animals and their families to enhance and develop our knowledge and understanding of the world area back in class. 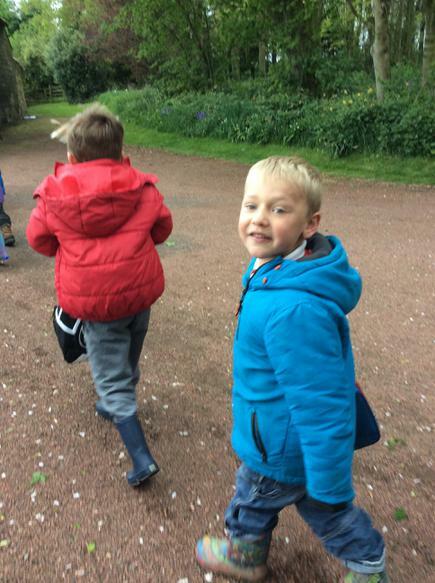 We recorded information using I Pads and on paper. 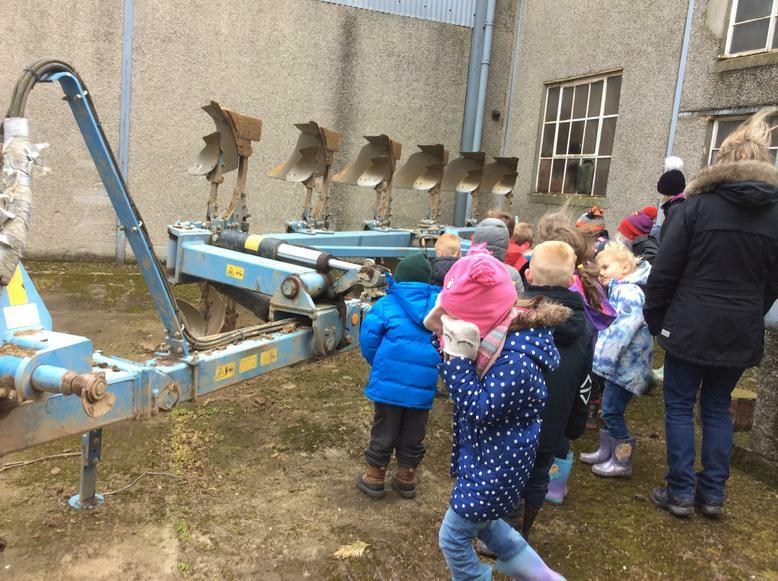 The children enjoyed a break where they raced on the open fields followed by a well deserved lunch and snack in the farm house. 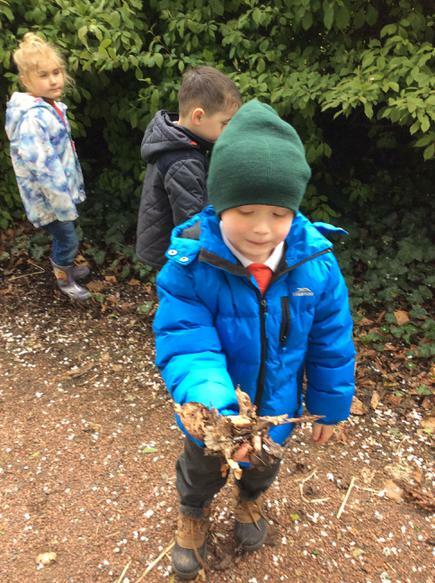 “We learned about animals becoming mums. 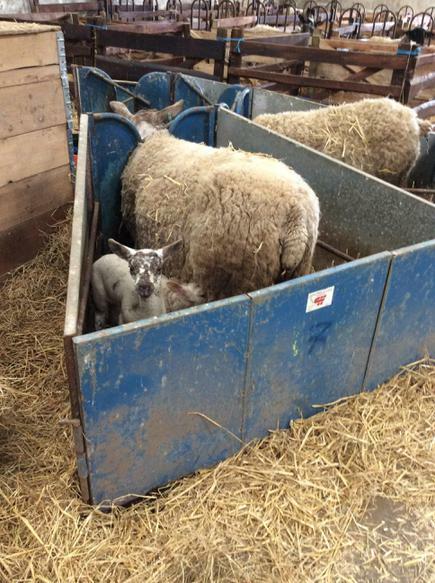 I noticed the lambs wouldn’t come for a stroke if they were with their mums. 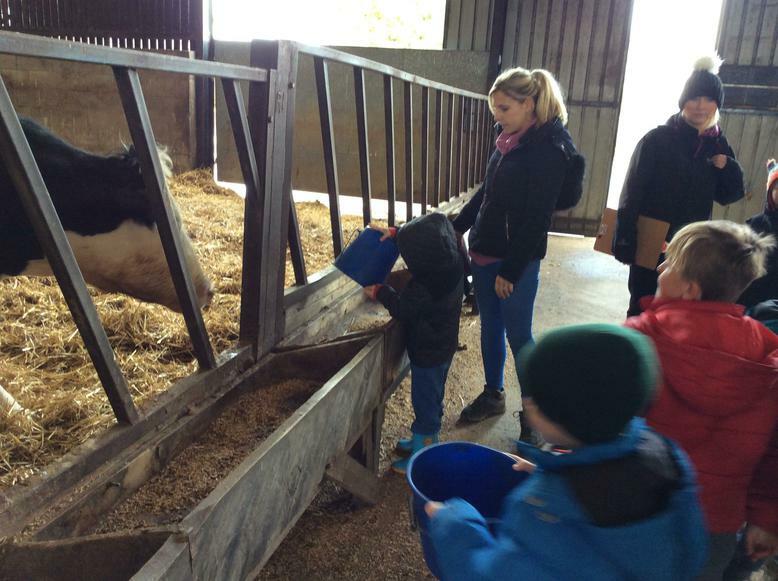 I think the mare wanted to keep them safe and make sure they were not going to get hurt."